Or is it my worship? Maybe it’s because you do not see me as being a loving mother? In that moment, I believed that I was not good enough. And that she was loved more. Worth more. Heard more. But my friend was and is right. Because as I continued to watch her worship, I remembered a time when I was a school counselor. The teenagers I mentored would do this very thing that I was doing and it would drive me crazy. It would always start when I would tell one student that they were doing a great job, but a few desks over another student would shout out, “But what about me, Mrs. Kearns?” The obvious answer was, “Yes”, I was proud of their hard work as well. But because I took a moment to affirm one student and didn’t say the same words to another… at the exact same time…they assumed I didn’t feel the same way about them. Or that I was not going to turn to them and say it at all. And as much as I wished my students wouldn’t do this, I realized I was doing the same thing. I saw someone with something I thought I also deserved and began to question my worth and God’s love for me too. But the truth is this, friends. I am not less than her. And God? He is not a respecter of persons (Rom 2:11). He has an endless supply of love, power, mercy and grace for our lives and just because someone else is hearing the words or receiving the gift or standing in the promise that we so desperately desire for our lives, it does not mean that He will not say, or give, or provide for me and you too. He is not going to run out of “Yes’s” before He gets to us! He’s not going to turn His back and not fulfill the desires He has placed in our hearts. And He is not going to run out of time and make it too late for it to happen either. For His plans are perfect, His word is true, and His timing is impeccable. Sweet friend, I know it’s hard, but let’s allow the moments when others around us are being blessed increase our faith rather than tear it down. Let’s allow it to build our hope and change our perspective to believe in confidence that if God desires to bless them, then we can be certain that He desires to not just bless us, but bless us according to His word; which is exceedingly and abundantly above all we could ever hope for, dream of or begin to imagine. Preach girl preach! 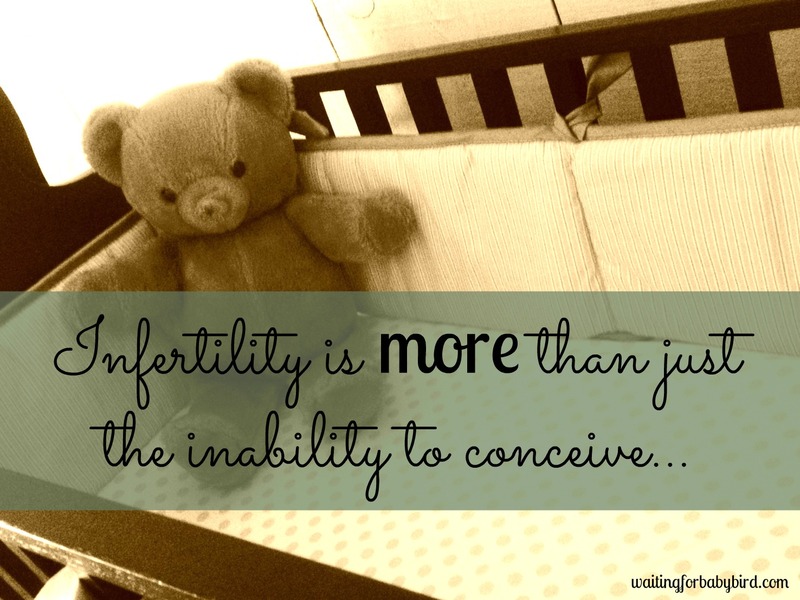 Loved this and I think we all have walked the path of jealousy at some point or another while struggling with infertility. Thanks for sharing. I loved every word of it. What a wonderful description, and a great message, too. Thank you. Jealousy can also be a symptom of some unforgiveness on our part. For example, being mad at God, or realizing that deep down there’s a part of you that needs to forgive him, in a sense, for this. And it can also sometimes not be jealousy, per-se, but an attack from the evil one, whispering into our ears that we’re not good enough, when really the opposite is true- we are SO good and SO loved that God is willing to let us endure suffering in order to perfect us and make us into the person that he wants us to be. We are all good enough, but I know what you mean. 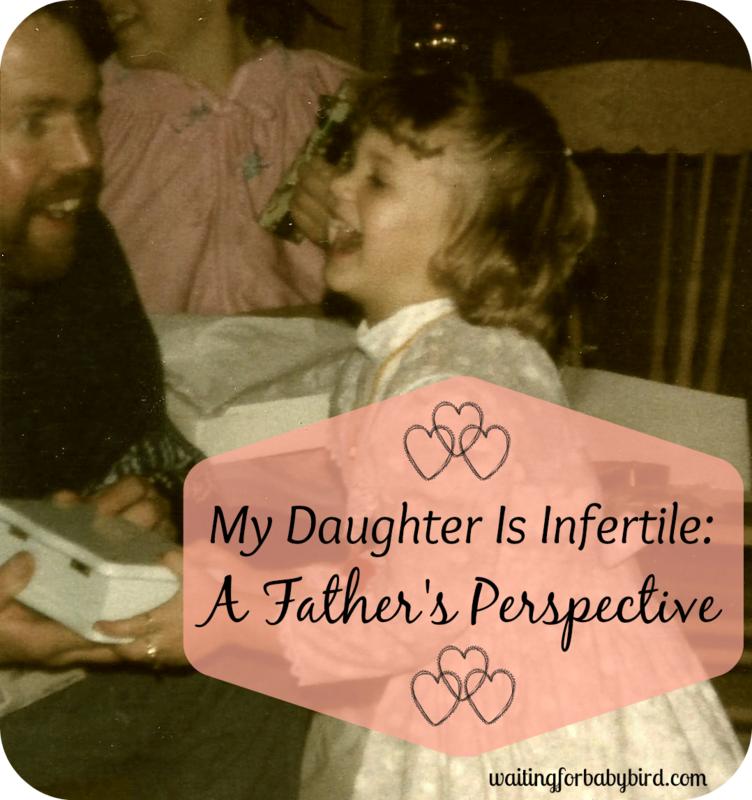 After my 13th month on Cloud and my 11th IUI, I felt lost and beyrayed. Still no baby. I thought my life was over and I was useless, but God helped me see my purpose. 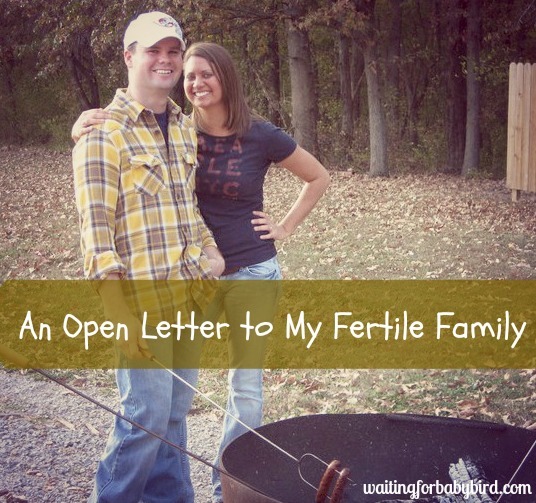 He helped me help others who are struggling to conceive. He gave me strength to complete my Masters in Holistic Nutrition and start a new business at age 50. I an The Goddess of Natural Fertility and love every minute! I am so glad that his plans are perfect, even though they are so hard to understand sometimes! This is such a good reminder. 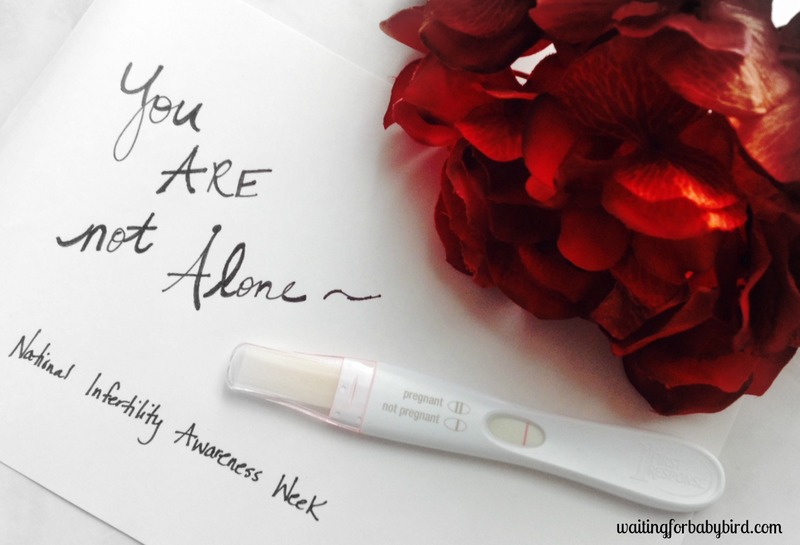 After years of infertility, my first baby was stillborn last week. It’s a horrific thing and it’s so hard not to demand answers from God. Am I not good enough? Am I being punished? Why don’t I get a baby too? But that childlike faith has to get you through. There is nothing else that will do. I’m so sorry. My story is similar. Glad you can also find hope here. Wow. Your sent me reflecting, thank you! Great post! Yes at times I’ve cried out and wailed so loudly at God. God I know I’m a sinner. 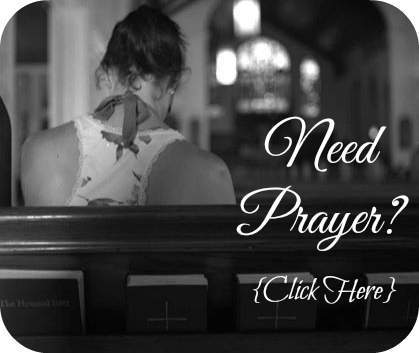 Please help my faith grow as I continue to depend on your unconditional love. Thank you sweet sister for the inspiring post. You are awesome. God bless you sweetheart! I feel the same way! I have faith, but sometimes I wonder why her and not me! Or sometimes I compare myself with the other person and think I’m better than her! It’s a terrible feeling! Terrible! I asked for God forgiveness as much as I could! One friend said the other day something that helped.. she said that life is an eternal lesson of faith. That through life we are going to have our faith tested multiple times. Since I discovered my problem, I always praid to God telling him that I belived that he knows what’s best for me, that I trusted him, that if it was for me to be pregnant he would give me that blessing! If it was best for me to adopt, that I would follow his plans! AGAIN! I was not being a christian at all! I was being selfish! And I was being unfaithfull to my Lord! She deserves being fully happy! It’s a big lesson of faith! Big! And I’m still crawling! I don’t know if I’m going to be pregnant, but I know He will give me the blessing of being a mom! That I believe! The faith is all that I have left now! Sorry for the spelling mistakes! I’m Brazilian and my cel is correcting every word! Elisha, I’ve been where you are. Your words are my words. My sisters were pregnant at the same time, twice. Why wasn’t I getting what I wanted? Why was it so easy for them? What was wrong with me? We took a year off from our fertility quest to both get part-time jobs, in addition to our full-time jobs. We paid off bills and began saving money for a yet-to-be-born bundle. I prayed, I felt I had enough faith to fill the ocean, what more did I need? What more did I need to be doing? The truth is, God was preparing me. Is He preparing you? I had lots of medical help on my journey to motherhood with our first blessing. She was born in August of 1993. Then I found out I had PCOS. What the heck was that? Lots more medical procedures, still trying to get pregnant and give our girl a sibling. Nothing worked. Then in September of 2000 I found out I was pregnant. Then three weeks later our hopes were dashed when the pregnancy miscarried. More praying, lots more testing and pounding the fertility pavement. Nothing worked. One of the answers I heard to a prayer was, “I want that for you, too.” I waited….sometimes patiently, sometimes not so patiently. 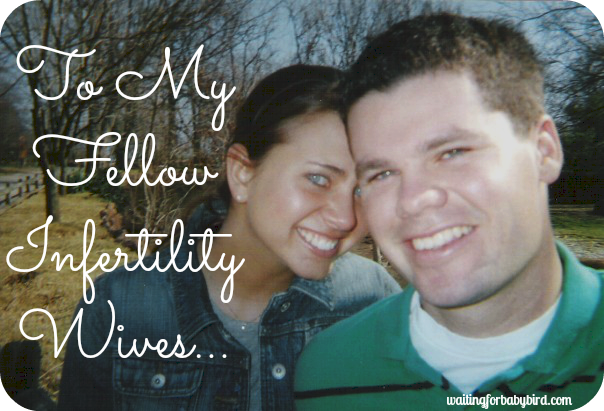 In 2005, at the age of 41, I found out I was pregnant. My daughter was 12 years old and about to be a sister. People chided us and ribbed us for having a baby at our ages (husband was also 41). I didn’t care. I was elated to be experiencing it all again. We had a little boy in July of 2006. My sister’s SIL just adopted a little girl. She’s 41. She waited a very long time. She wondered the same things you’ve queried. 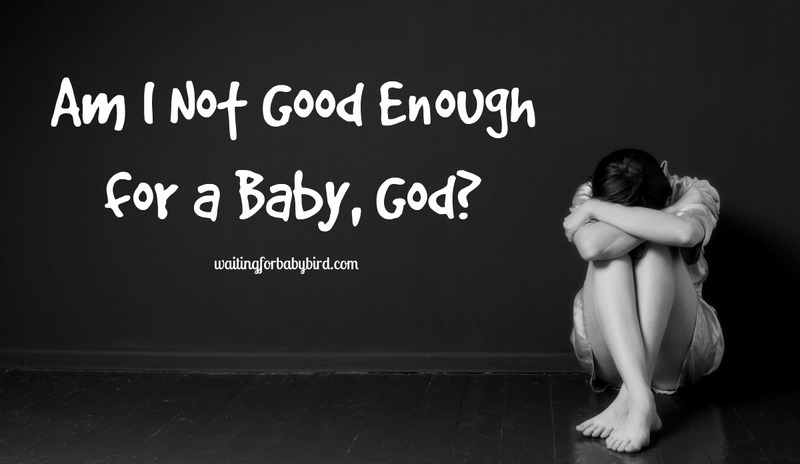 I hope you don’t have to wait until your 40s to experience motherhood. I will offer this, though. Having babies later in life keeps you younger than you ever thought possible. I am enmeshed in a world of “boy” things. I discuss Pokémon, video games, cars, and revel at the way the male mind works. I get to see it from the ground up. It’s fascinating. I also get to experience a completely different life with my daughter. She’s on her own, engaged to be married and I get to be involved in helping her make her house a home, by offering opinions on “kitchen stuff” and “bathroom stuff”, and all things domestic. I love my life. I love shocking people with the ages of my children and the huge gap between them. God has a great sense of humor. 🙂 I think I wouldn’t have changed a thing. The fertility battle and the PCOS issues brought some wonderful people to my life, so I embrace it all….the struggle, the fatigue, being on my knees in heart-felt commune with my Lord, it all helped me to be a better me. 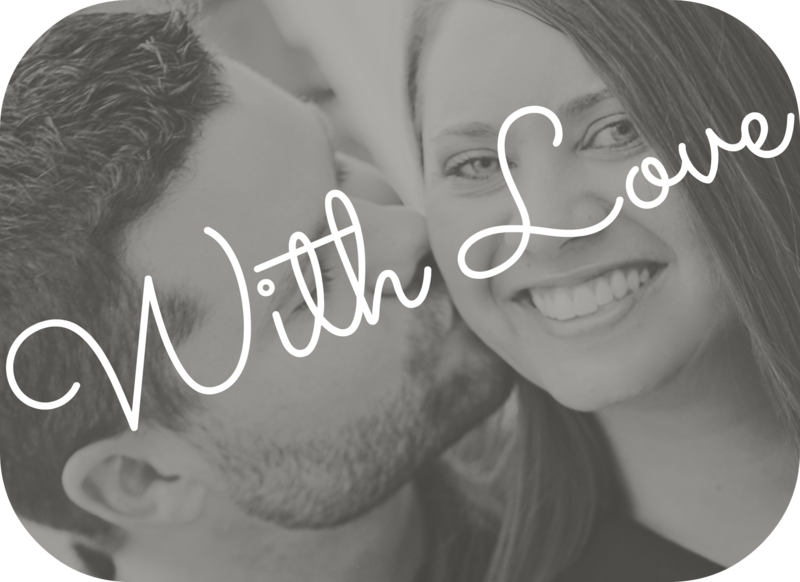 it continues to shape me and helps me to connect with other women on a very intimate and real level. Sometimes it’s hard to find that in today’s world. Oh how I love this comment, Brenda! Do you mind if I ever share this on my Facebook page? Oh…your story gives me some hope. I have a 12 year old boy. I have been waiting and hoping for the last 10 years for child 2….just maybe, someday. Powerful words, WOG. The same thing has happened to me a number of times. It feels so good knowing that I am not alone. This post blessed me. Thank you for letting God use you. Is it more important to be a biological mother than to be just a mother? Just a question, please don’t be offended. I think for every person struggling to conceive it is a different answer. I am a foster mother and while I love this princess more than anything I still long and have a strong desire to carry a child in my womb. Thank goodness, God doesn’t lives among us, if that’s the case because this “strong desire” of a mother will mute Him for good. I imagine, what you can’t carry in your womb, you must carry it in your heart. Earth to me is a mother, I walk on it belly all the times, yet it doesn’t complain that I have a different biology. Yet, it is not a greater mother than you are and you can be. Anyways, I wouldn’t dare to awake a competition between you two. I don’t think jealously is the right word at all. I think all to often we name it as jealously and condemn ourselves. I’ve lost 9 babies and every single time we’ve lost a baby we’ve had people close to us having babies and it’s been difficult. I don’t label it as jealously though. I don’t actually want their baby at all. I miss my babies. I grieve my babies. 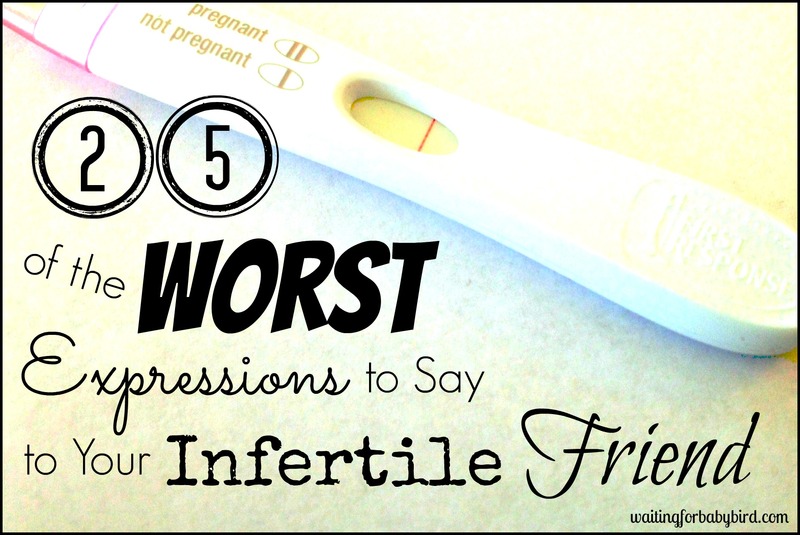 Seeing pregnant people or newborns is just a trigger for the grief that is inside. It’s not a sin/jealously to be upset when you’re faced with something that will trigger that intense grief….it’s just life and you just take it to God. Thank you so much for sharing. I am so sorry for the losses you have endured. And yes, for some jealousy isnt the right word. But for some? It is. It all goes back to their personal thoughts, etc. I almost agreed with the whole post, except the implication that God will eventually give a ‘Yes’ to our prayers. Sometimes, even if it breaks our hearts, God’s answer is No. we should turn to Him in love, because He carries our crosses with us. He is always there, Yes or No. Thank you so much for reading and commenting. I truly do respect your opinion but as for me, I still hold true to my statement that he wont run out of yes’s. Not to be implied that he will give a yes but that he hasnt run out. A lot of times I hear from women who believe that he only has so many miracles to dish out and once his quota is done, he is done. That is simply not the case. I agree with yoy that we should turn to him in love no matter the outcome or circumstances we face. Pingback: God of My Shattered Heart: The Song of the Barren - Inspire Me!